We are walking through Galatians in our Wednesday night Bible Study at Asbury, and man, we are having a lot of fun doing it. 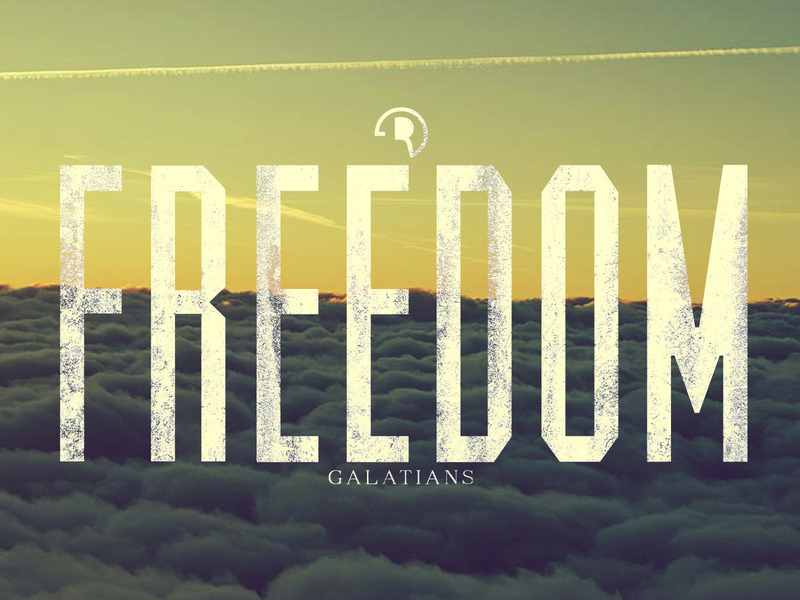 Galatians is such a good mix of God’s call to be different and holy, along with a reminder, tucked into the nearly every verse, that we are saved not by any works that we ever do, but we are saved only through the grace of God. We are told here today we are free! We are forgiven. We are not tied down by the law; we are called to salvation not by anything that we do, but we are called to salvation by the grace of Jesus Christ. In other words, you can’t earn it. You can’t “do” enough to be a Christian, your “morality” doesn’t save you. It’s not about being a good person, it’s about loving Jesus. And if we love Jesus, He will take care of the morality part. Worry about loving and following Him above all things. So, if we are saved by grace, then what we do doesn’t matter, right? We can do what we want to because of this freedom. No. Paul says, don’t use this freedom as excuse to do what you want, use it a power to do what is right. We call, through our freedom, not to serve ourselves, but we are called to serve God. To love our neighbor as we love ourselves. To do the right thing. So, today, you are free. Through Christ, you are forgiven. You can love, serve, obey. You are free. Use that freedom, not for your own choices and your own stuff, but use the freedom you have in Jesus Christ to do what is right. You are forgiven. You are not chained any longer. You are free. Use that freedom, that forgiveness, that grace, for God’s glory!